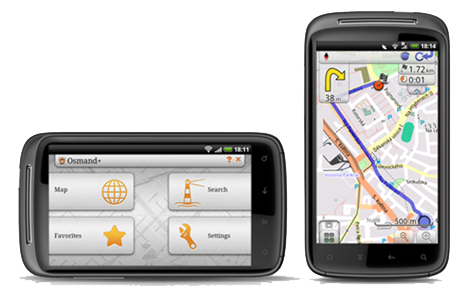 A Pilgrim can locate his friends and family members in real-time and also see the path to the friends. Also he/she can go back to his/her favorite added places. knowing the boundary of Haram, Mina, Muzdalifah and Arafat is a part of the Rituals of Hajj? 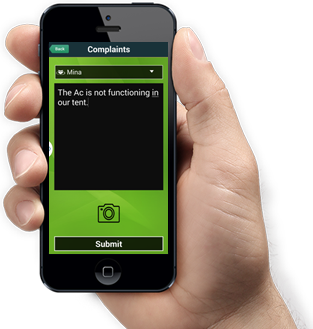 Pilgrims can submit a complaint on bus services, tent services and food etc. 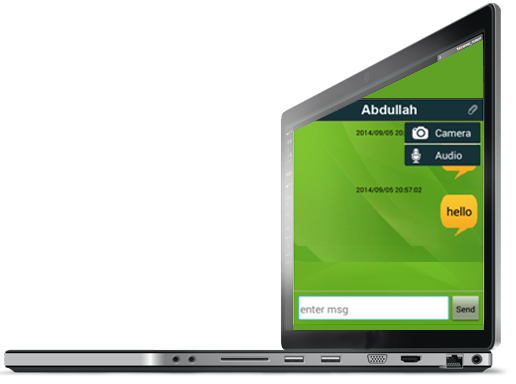 A pilgrim may share his memorable moments with his friends and relatives through text and audio message. 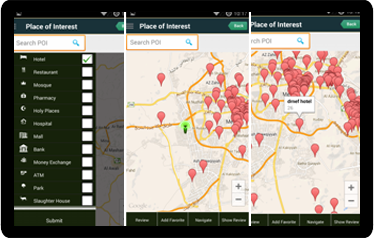 A pilgrim can view, search and navigate to “Points of Interests” using Offline Map without requiring Internet. 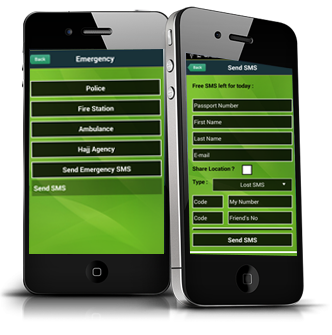 Send 3 free Emergency SMS to your relatives or friends anywhere in the world. 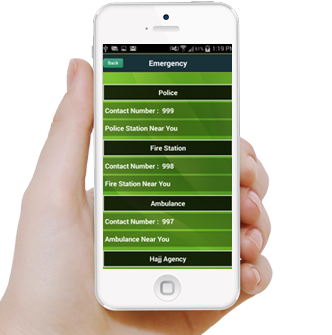 This application provides the pilgrims the facility to call and see the directional map of police station, fire station, ambulance and Hajj Agency. 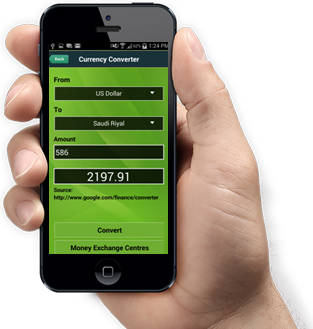 Find the currency conversion rate and path/direction to your nearest money exchange store. 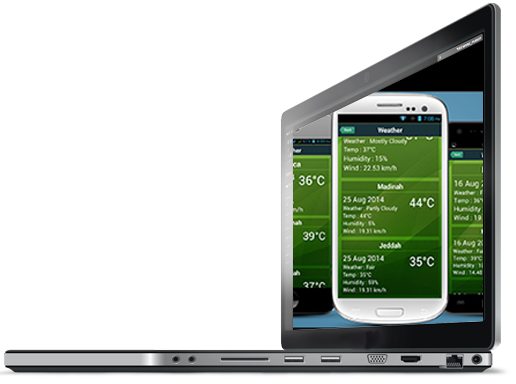 Weather alarm while you are in Makkah, Madinah, Jeddah. 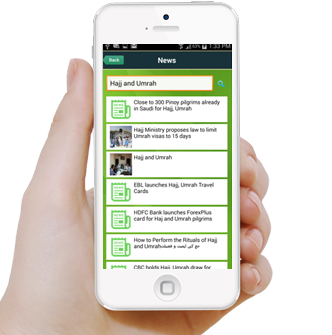 You may read Hajj and Umrah related news. 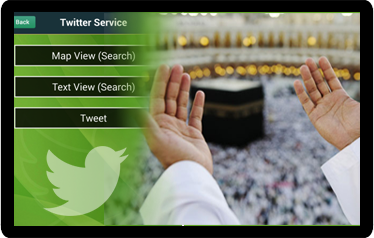 Connect with Social Network and get update on Hajj related Post or Post your own tweets. 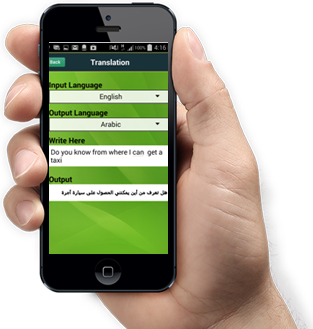 If you have internet connection, Our Translation service will help you to interpret the word or sentence from one language to another. 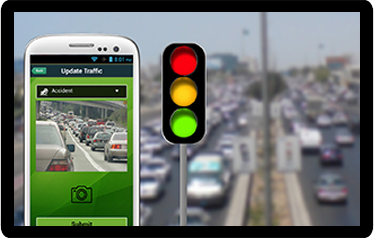 Get updated traffic conditions around you in Makkah. 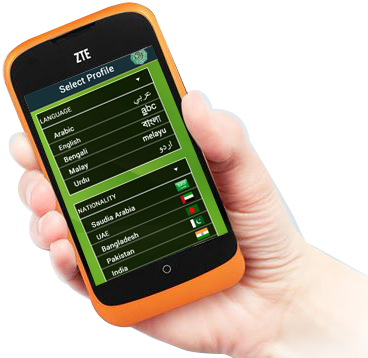 App provides user interface in different languages. Just feed your basic details and we take care of the rest! 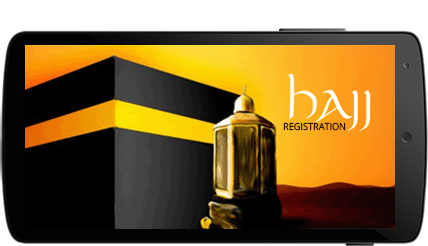 Are you looking for a smart hajj companion? 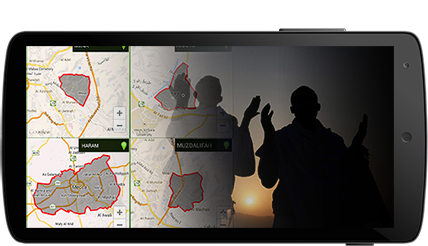 Our app will provide all the necessary steps that are required to perform Hajj, based on day, time and location. 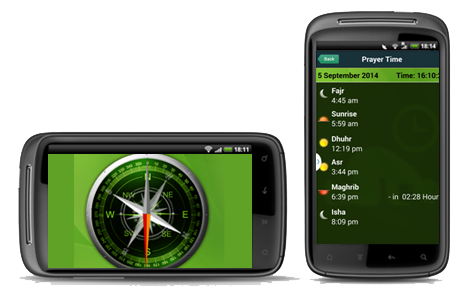 Our app will help you to track fard, wajib and sunnah of Hajj, based on your current location. It will help you to make your hajj perfect. 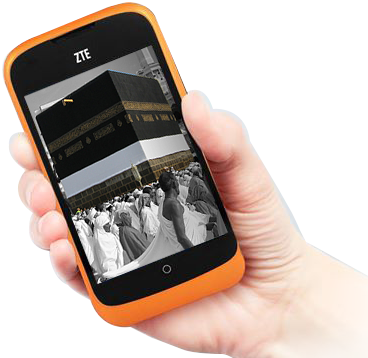 Performing Hajj and Umrah Rituals have never been so user friendly. Not Happy with the agent, report the problem to your agent. 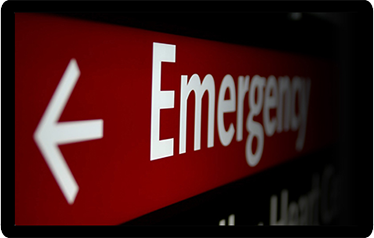 Send Emergency SMS to your relatives or friends anywhere in the world. Plan your trip!!! 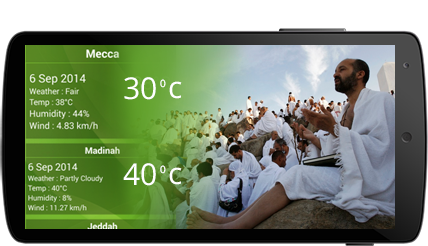 See the Weather of the holy places. Just feed your basic details and we take care of the rest. Copyright 2012-2019. MediaLab, Umm Al Qura University.